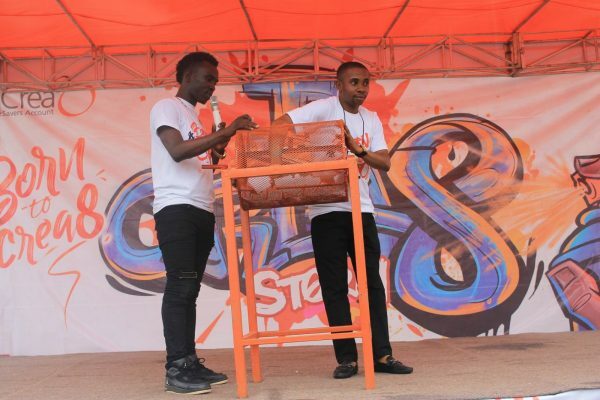 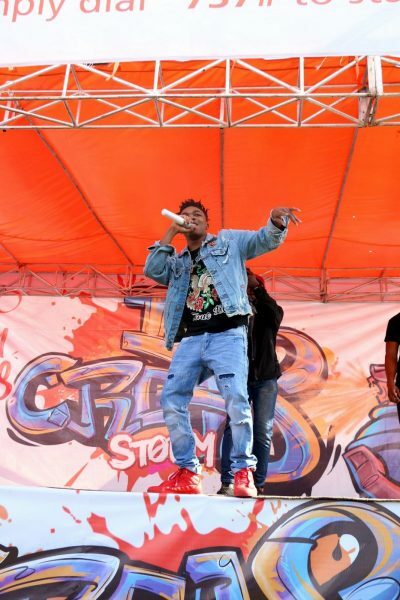 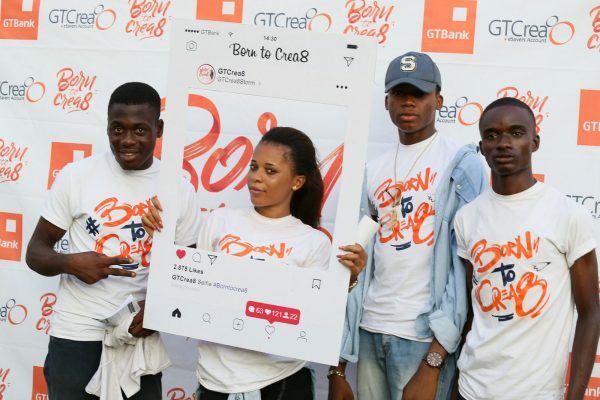 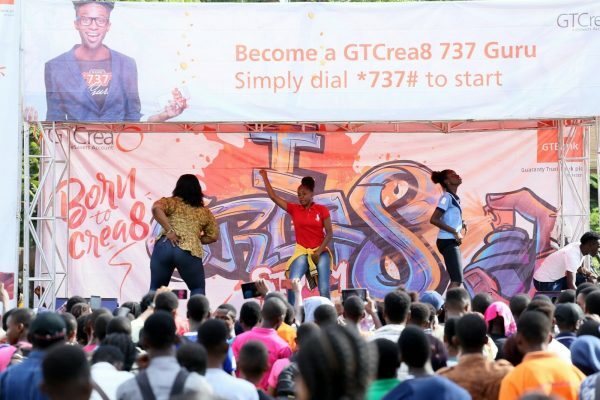 The GTCrea8 Campus Storms kicked off this year by invading Adekunle Ajasin University Akungba, Ondo State and last week, the GTCrea8 crew stormed yet another school, Nnamdi Azikwe University, Awka, Anambra State. 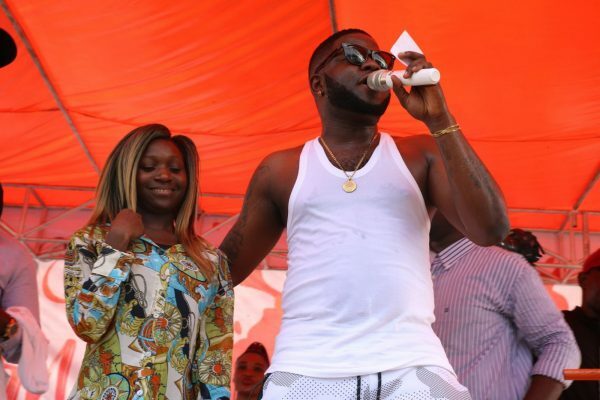 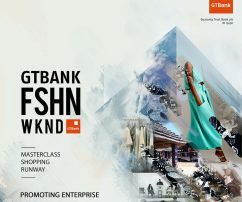 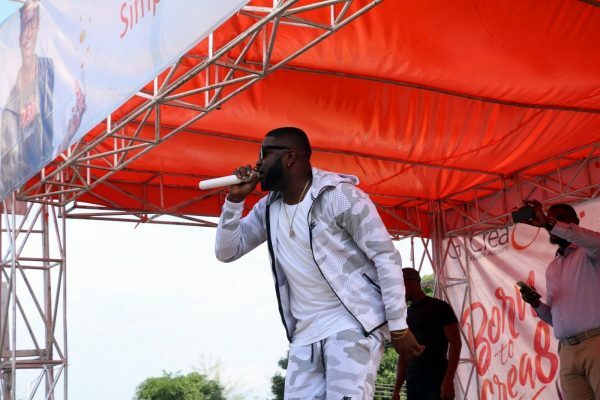 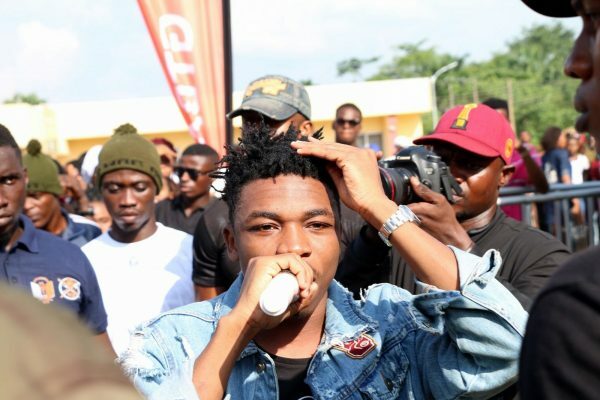 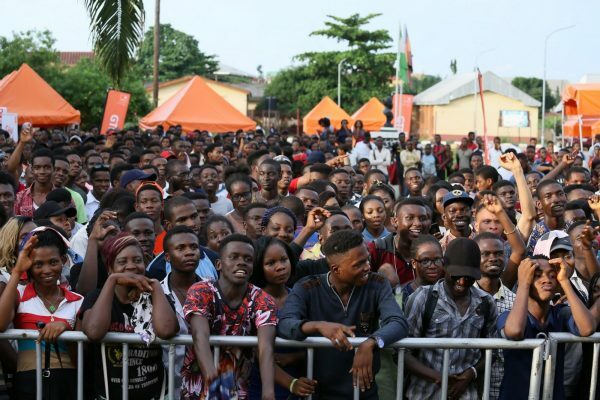 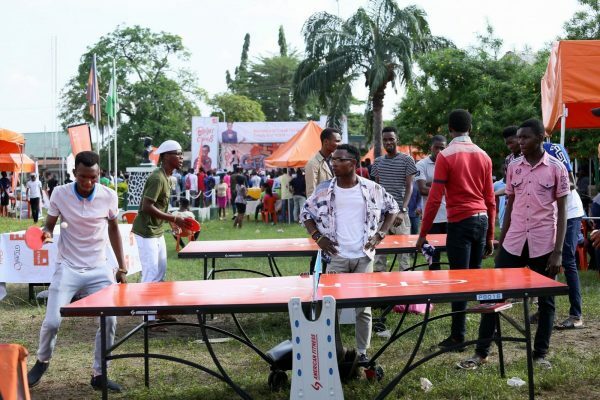 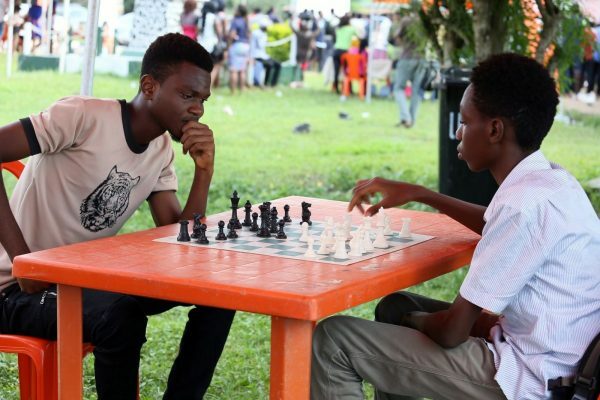 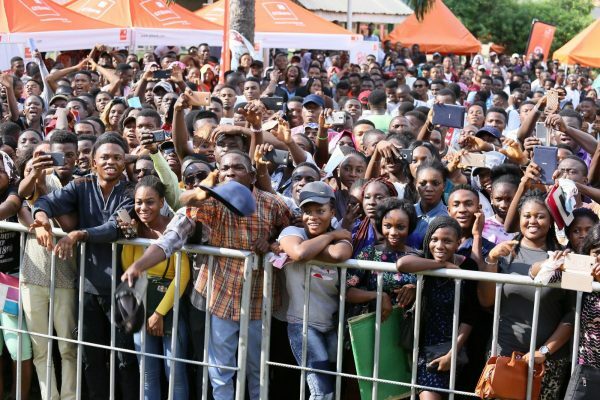 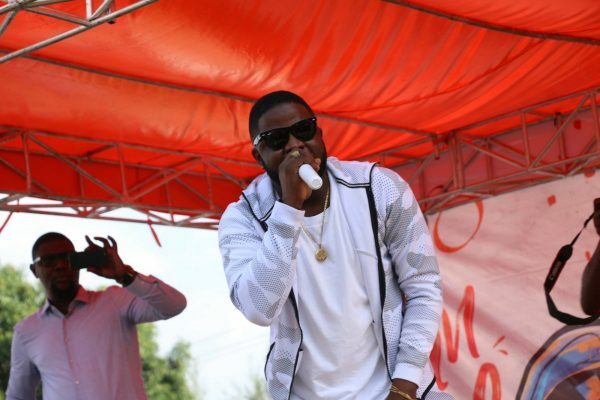 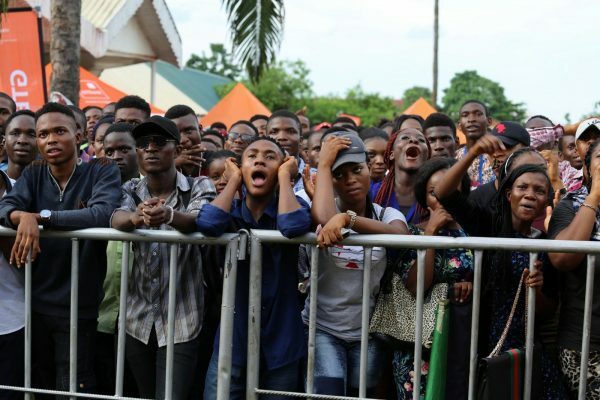 The students who gathered at the Square in leaps and bounds enjoyed not one but TWO performances from artistes Mayorkun and Skales! 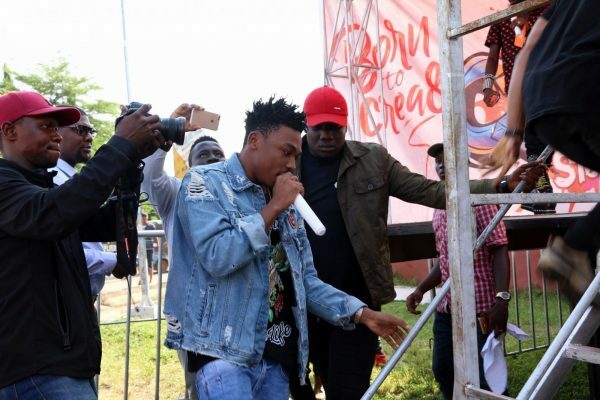 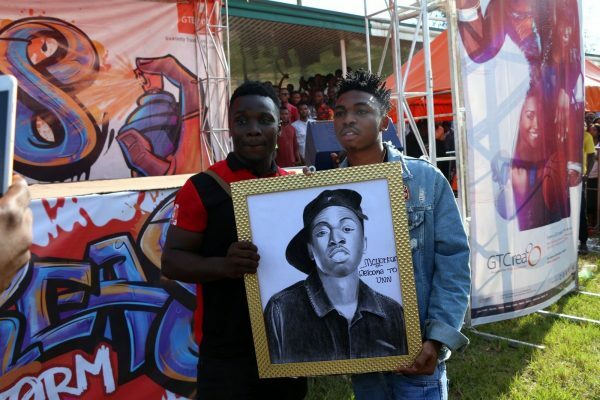 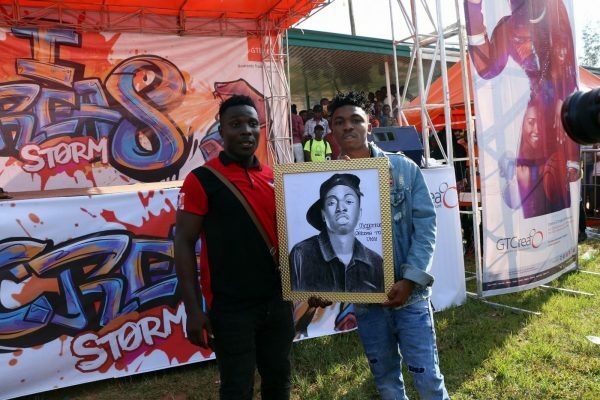 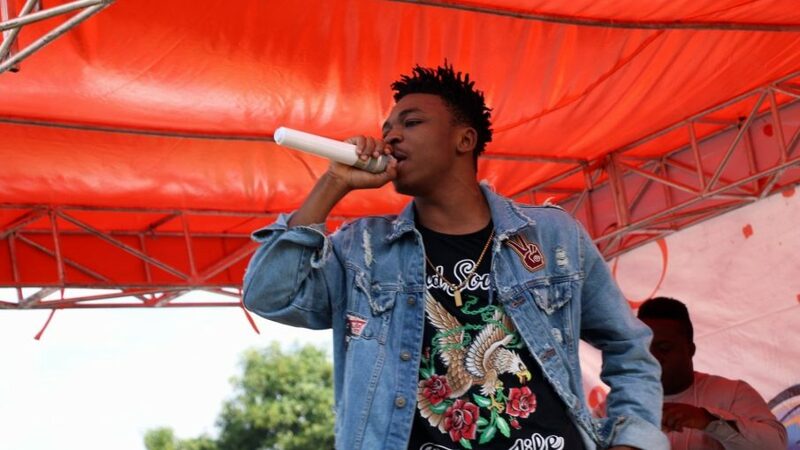 Just like in Adekunle Ajasin University, yet another student made a painting of Sean Tizzle as he performed, a student in UniZik drew Mayorkun and presented it to the delighted and grateful music artiste. 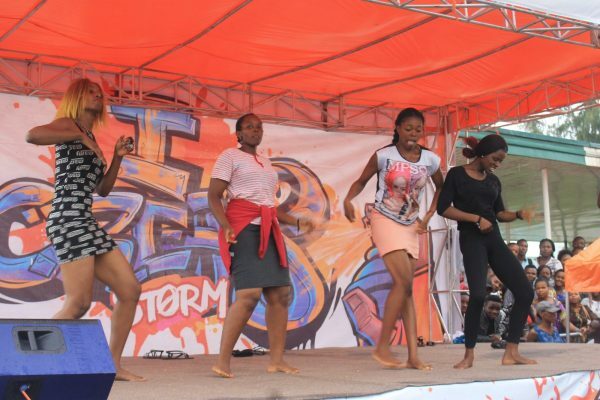 A storm indeed it was, students were treated to a fun-tastic time with video games, board games, free wi-fi, dance battles, make-up and much more. 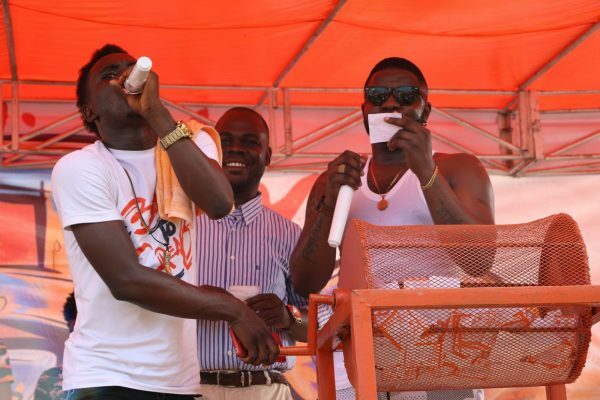 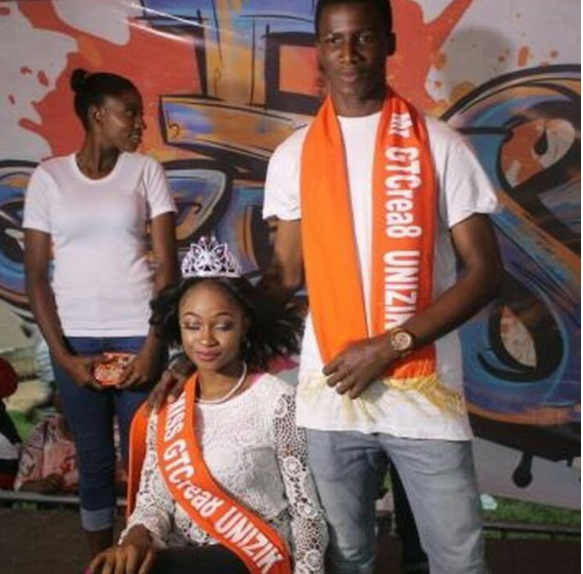 A beauty pageant was also held and two winners emerged, Mr & Miss GTCrea8. 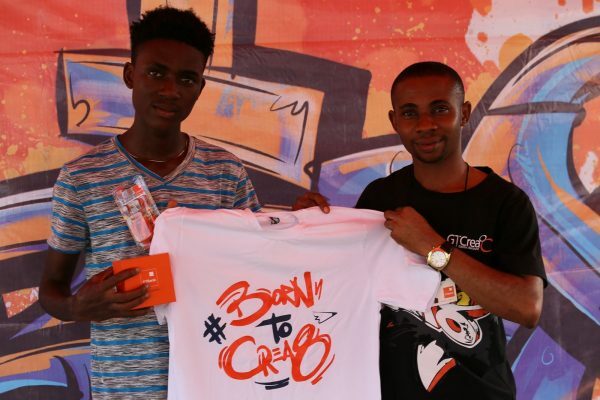 Lots of gifts were given to the students for their participation in various exciting activities.